Local Strategies for SEO | Rain Marketing + Consulting Inc.
What is Local Search and Why is it Important for an Attorney and SEO? The term used in our industry is “local search” or just “local”, and it relates to the SEO strategies that generate relevant online signals to Google and other search engines that relate to your physical location, and the geographic markets you wish to serve. If you want to show up for a search term with “local intent”, in other words a search phrase containing a city, suburb, regional nickname or even a state, then there are specific local signals that must be part of your online strategy. The first area most of my clients ask about is Google Maps – that portion of a search engine page that contains a map with “pins” in it, and the local listings for several local law firms or attorneys. This is a highly relevant piece of content for specific searches, and it results in a significant number of clicks from any given page of search results. However, Google maps doesn’t show up for the majority of searches done in Google day in and day out. 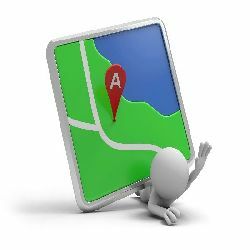 So just being in the Google map for your practice area will make a difference, but it’s not the primary ingredient in your strategy. 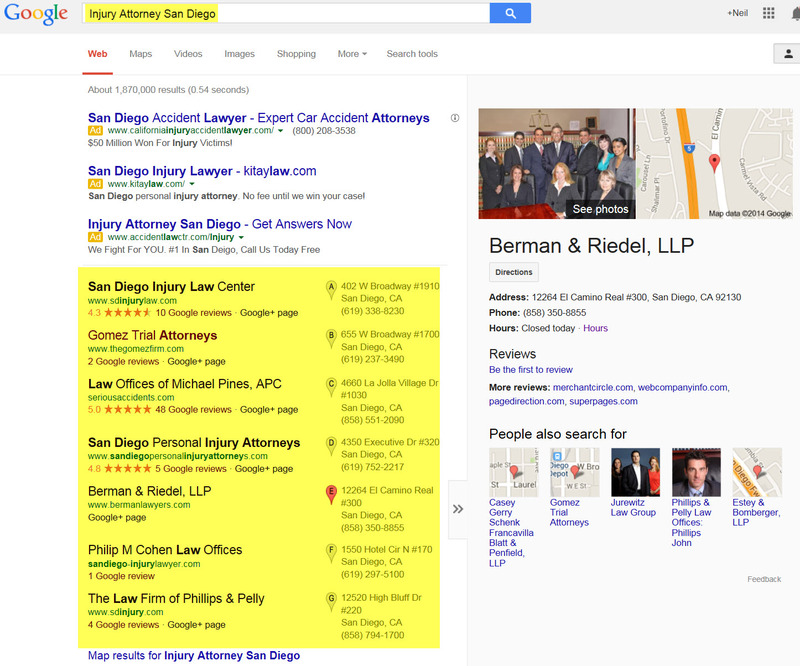 In this example “Injury Attorney San Diego” the map is prevalent and contains a “7-pack” listing within the map section. How do you get into that list, and is it important to search visitors? Do you have to pay to get into Google Maps Like Pay-per-click or PPC? However, more than 70% of searches that bring visitors to an attorney’s website do not use the word “attorney” or “lawyer” in their search string. Let that sink in for a moment. The reason is quite simple: in the searches we are targeting the incident has just happened, and they aren’t thinking of hiring a lawyer yet. In this example they have been injured in a car accident, and are trying to get their arms around what has happened. The more likely search is something more akin to “broken pelvis car accident san diego” (or something even longer and more detailed). In this search there are no maps (and very few if any PPC competitors). However – there is a strong “local intent”: san diego. There’s an even stronger opportunity for law practices that recognize the value of providing high quality relevant information to that search visitor at this stage of the process. An effective local strategy is so much more than Google Maps. That is a starting point, and worth paying attention to, but it will only take you so far. The overall goal is to improve the performance of your law firm’s website in all related searches where they use a city, suburb, regional nickname, etc. in their search that is within the area you elect to serve. We must build credible strong “local” signals to support these areas, and to improve the overall strength and credibility of your online strategy. At Rain Marketing + Consulting, we help our clients to know which searches are actually done by those will ultimately become their clients, and how to dominate their local pond – the city or suburb(s) where their office is located or where their clients reside. Our experience has been proven across hundreds of attorney’s websites over the past decade. Our strategy doesn’t “come and go”, it is anchored in proven “white hat” techniques that have survived the tumultuous changes of the past years. 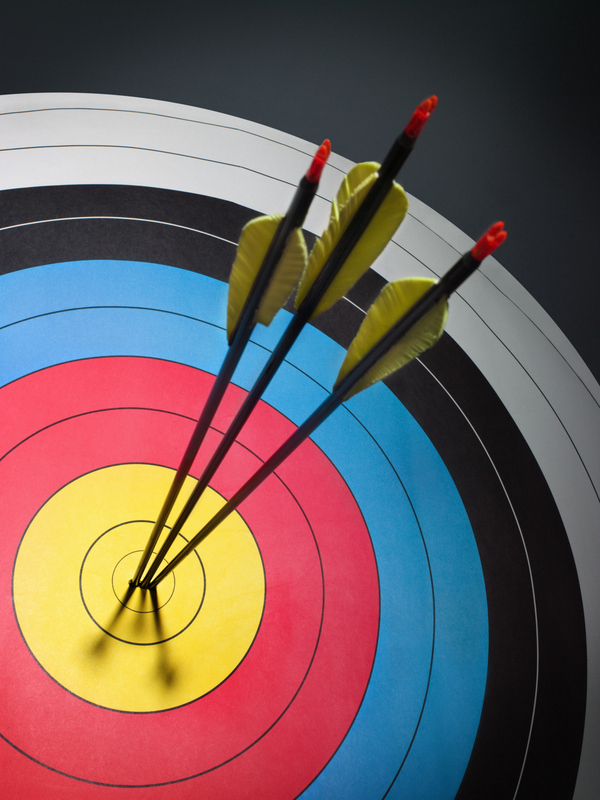 We can help you to improve your “local” performance and credibility and to increase your firm’s competitiveness and dominance within your local marketplace. Contact our experienced local attorney marketing consultants or call 760-579-1635 to schedule a free consultation and take the first steps to increasing the amount of “local rain” coming into your practice.